CAS No. : 420-04-2/ 65931-45-5. 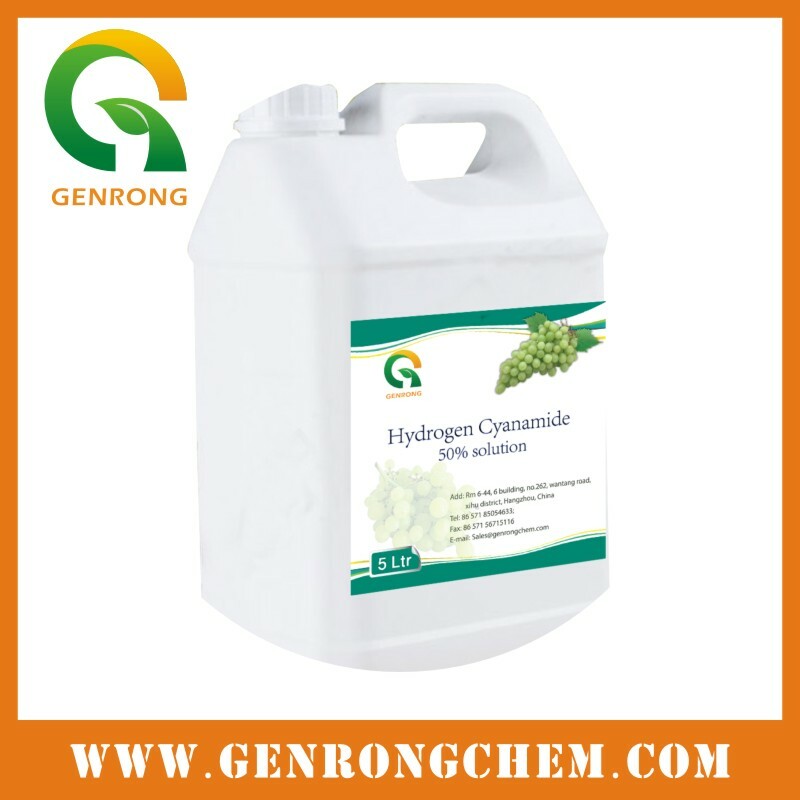 Cyanamide solution can be used as the growth regulators, fungicides, defoliants and nontoxic pesticides of the fruit plants. Cyanamide solution can break the dormant time of deciduous plant, and prompt its early germination, flowering, fruiting and mature, improve fruit weight and yield per mu. In plants, Cyanamide will be quickly metabolized, and all converted to carbon which plants need to grow. There will be no residue in fruit, and without any bad effect on the quality of the fruit. 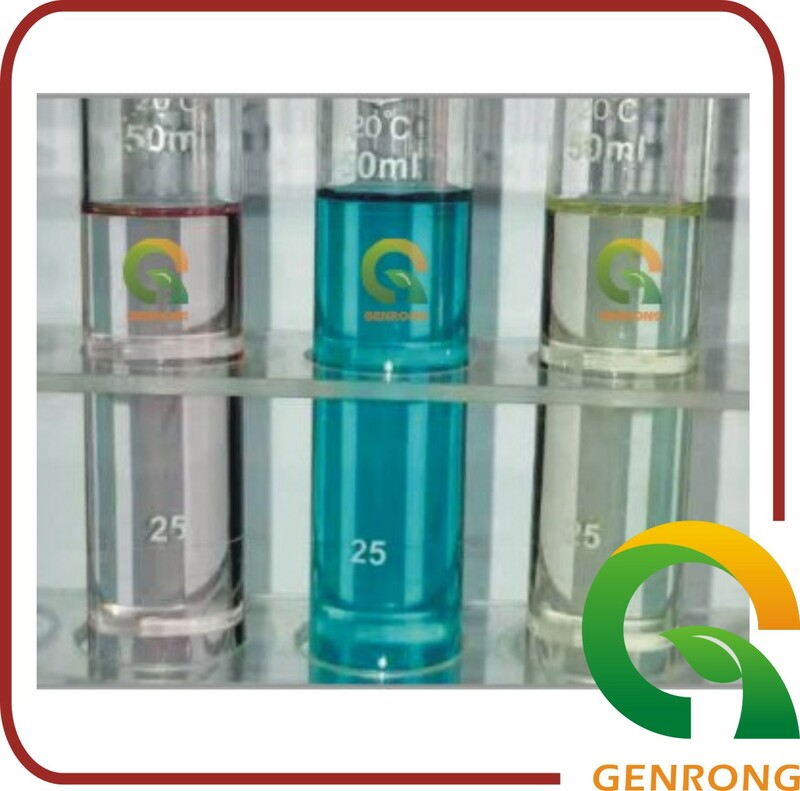 In addition, Cyanamide solution can be applied as industrial raw materials, pharmaceutical, pesticide, intermediates, agricultural fertilizers and food additives. Product will be filled in plastic barrel. The weight can be 5, 10, 20, and 200Kg perbarrel. It can also be packed according to clients’ requirement. For the product with concentration of 30% or less, the temperature should not exceed 35℃ during storage and transport. For the product with concentration of 50% or above, the temperature should not exceed 25℃ during storage and transport.